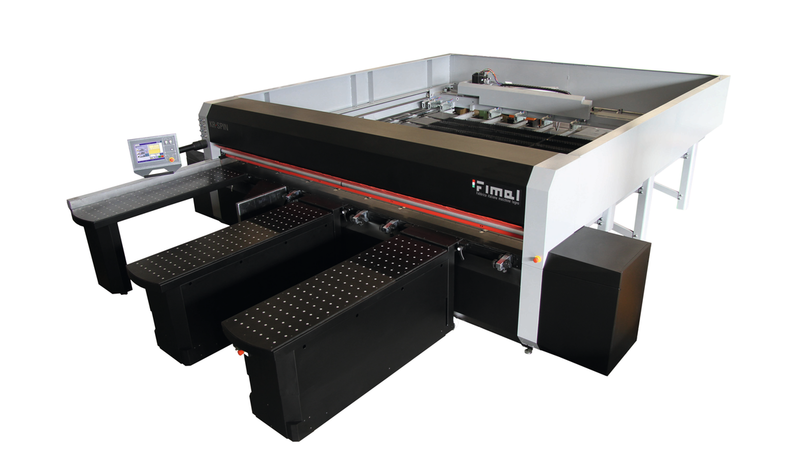 The new innovative Sizing Center, which redefines the standards for horizontal panel sizing and introduces the exclusive ROTOMATIC system for the first time. 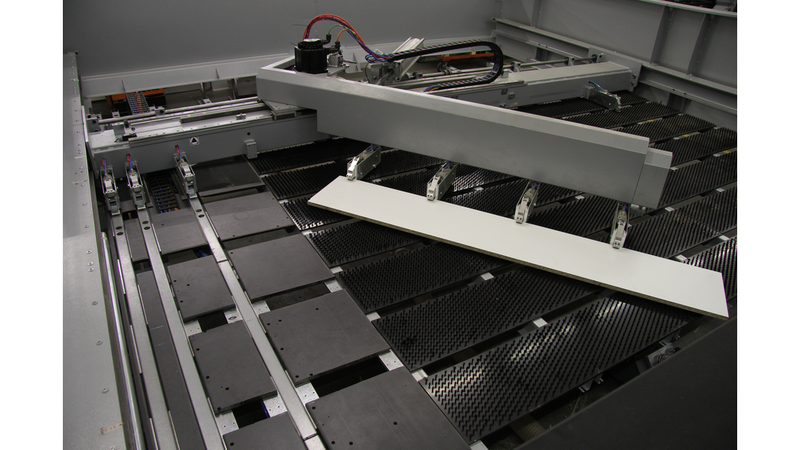 Thanks to this system, which automatically transfers the generated strip after the longitudinal cut to the cross cut, the productivity and precision of the work cycle no longer depend on the operator who is required to provide only for the unloading of the finished panels. burden on machine times and without depending on the operator&apos;s dead times. KR SPIN is the cutting machine for everyone: for the carpenter and the medium-sized workhop who do not give up flexibility, aiming at productivity and at the same time for the industry that wants to maintain serial productivity and requires flexibility.